Veterans Day in New York is celebrated every year on 11/11. Do you want to know what the Americans do during Veterans Day and what activities take place in the city? Then read further! On Veterans Day, all military personnel who served in the American armed forces during wars are honored. It is mainly honoring surviving veterans. Each year Veterans Day falls on November the 11th. On this date, in 1918, at 11:00, the armistice between the Allied nations and Germany was signed. This was during World War I. Why is it called Veterans Day? Initially this day was called “Armistice” Day, which means a suspension of hostilities. This day was dedicated to the veterans who had served during World War I. Afterwards it expanded to include veterans from World War II and the Korean War. A request was made to Congress to change “Armistice” to “Veterans”. On June the 1st, 1954, the application was approved and so, on November 11th, 1954 the first Veterans Day that honored all U.S. veterans, no matter where or when they served, took place. What can you expect during Veterans Day? On Veterans Day, the nation’s largest Veterans Day parade, renamed America’s Parade, is held in New York. The Veterans Day Parade has been held every year since it was first organised in 1929 and more than 20,000 people take part each year. First, a two-minute silence is held at 11:00 and then the parade begins. What can you do on Veterans Day? You might want to attend the America’s Parade. Americans across the nation are honoring the service of the country’s armed forces with parades, wreath-laying ceremonies and other events. Before the parade begins, there is a wreath-laying ceremony in Madison Square Park at 10:00, which includes the mayor and other top city officials. The day’s biggest event, the parade, begins at 11:00. and travels along Fifth Avenue from 26th Street shortly after 11:00. north to 56th Street. 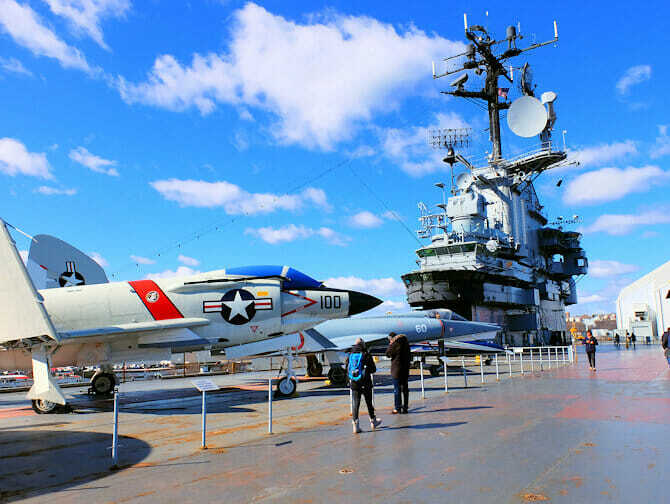 It is also nice to go to the Intrepid Museum, as the museum is fully in the theme of the American soldier, perfect for this day. Ships used on this day lay next to Intrepid, already a few days before Veterans Day. These massive ships are very impressive, for young and old. 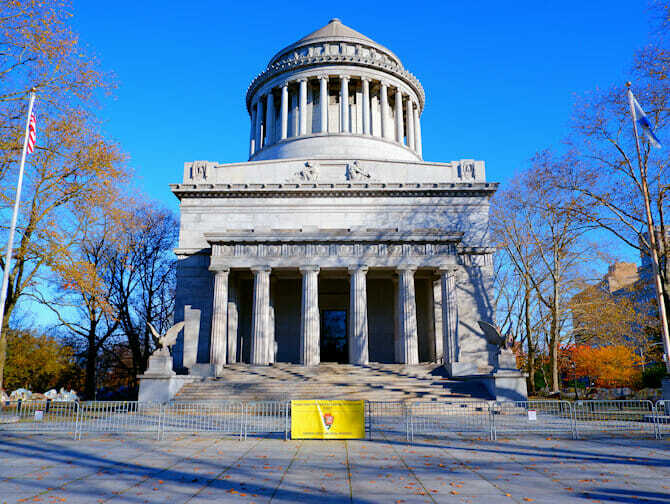 In addition to visiting the Intrepid, if you are looking for more things to do, you could see Grant’s Tomb in the Upper West Side. Shoppers can take advantage of huge sales. The major department stores and big chains always have Veteran’s Day sales on everything from clothing to furniture to electronics.